Every commercial property owner in Dallas, TX knows that selecting the right roof is of paramount importance. For owners of properties that get high foot traffic specifically on their roofs, such as rooftop cafes and bridged buildings, it is even more critical. If you need some guidance we provide these factors to consider when selecting the best possible system before talking to your commercial roofers. Not all roofing systems are designed to be walkable. Similarly, some walkable roofs are better than other walkable roofs. As a general guideline, make sure that you are choosing a roofing material that offers solid structural integrity, such as vinyl. Additionally, it must be ideal for your area’s weather conditions, as well as the load of traffic that it will consistently manage. High foot traffic will do a number on your roof, even if it is designed to handle a lot of weight. Brace your roof for additional strength, such as pathway support, to avoid costly consequences. Safety coatings are another critical element. 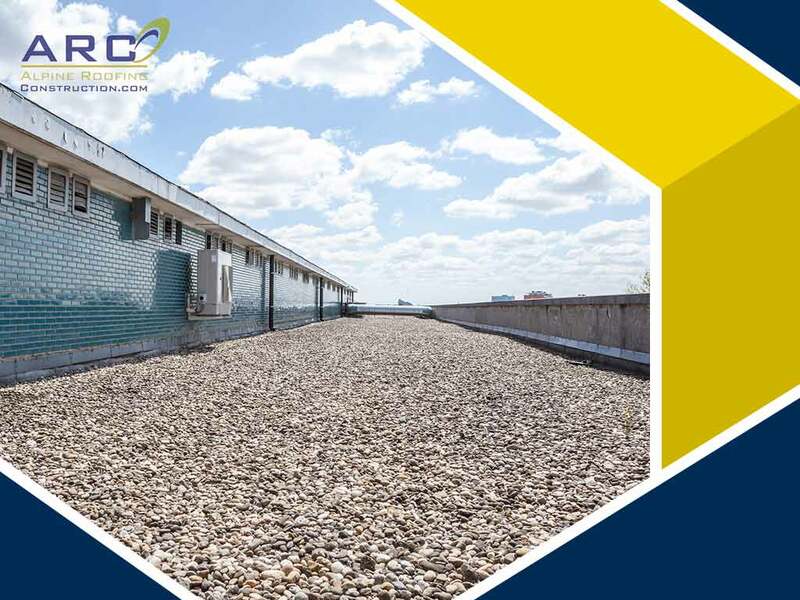 The best commercial roofers know that these products can help reduce damage on the roofing substrate and consequently extend the lifespan of your roof. How you install a roof is also critical. Many commercial property owners tend to think that as soon as they choose the right roofing system, they’re good to go. But this couldn’t be further from the truth. Your roof’s installation should adhere to best-practice standards to ensure that it will be functional and long-lasting. Condensation, for instance, must be managed properly; insulation must be installed over or under the specific roofing material. Finally, commit to comprehensive preventive maintenance. As your trusted commercial roofers, Alpine Roofing Construction can help you choose, install and maintain the best roof for your commercial property. Give us a call at (214) 380-4607. We serve clients in Texas including Fort Worth, Dallas, and Arlington, TX.